You may have heard it, read it, or even be told by someone who means well: Compromise is the best strategy. Because in case of disagreement, clash of interests or even straightforward conflict, both sides achieve a compromise by moving in the direction of the other one. To settle the issue, both get something and both renounce something, often to equal parts, meeting in the middle. The classic example that is taught in negotiation class is the simulated “fight” of two kitchen chefs over one orange. Both want the orange to prepare their favourite dish. In groups of 2, students are told they can use their imagination to create contextual facts so as to boost their arguments. After 15-20 mins bilateral negotiation, most groups come back with the result that they split the orange in half. Sounds fair and reasonable, doesn´t it? Yet, appearances are deceitful. 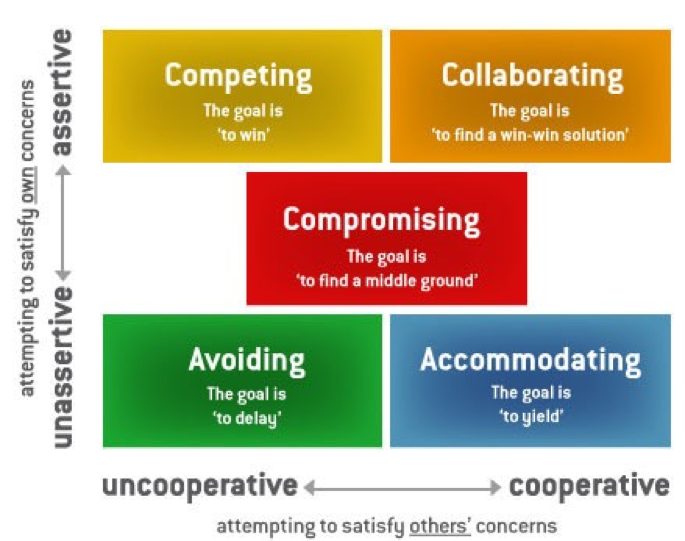 Compromises often don´t sit well with the negotiation parties. Especially the competitive minds may leave the negotiation table with a strong gut feeling that they didn´t get what they really wanted. Two well-established and proven strategic frameworks can help you to achieve better results, ensuring that you leave no money on the table. 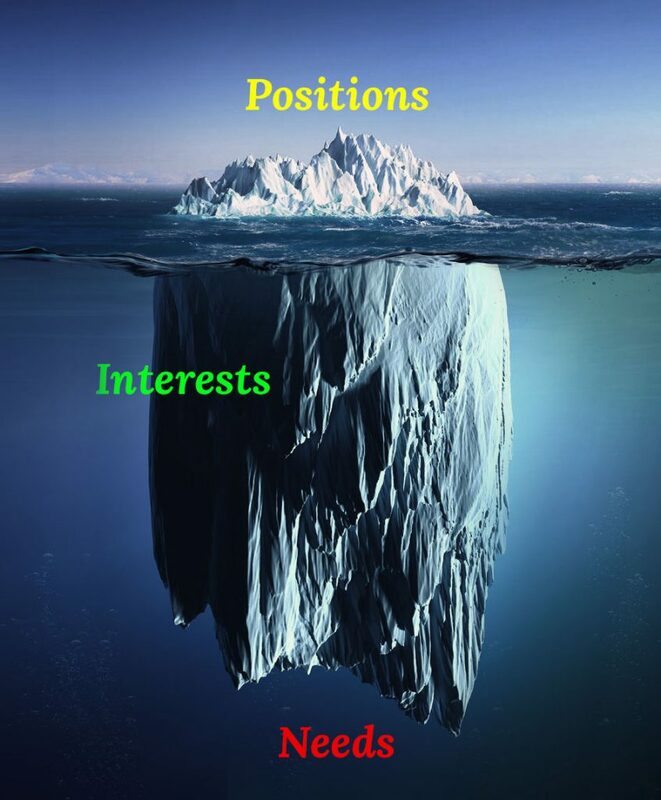 In essence, “Positional Strategy” (also referred to as: “Distributive Strategy”, “Zero-Sum Game” or “Claiming Value”) refers to the parties pushing through their respective interest, or “position”, and trying to get as much from the negotiation as they possibly can, without any regard for the side´s perspective. Similar to arm-wrestling, personal convictions are conveyed along the lines of “I am right, you are wrong”, “my approach is appropriate, yours inappropriate”, etc. In other words, whatever value the parties are negotiating about is merely “distributed” between the parties. Whether this value is split 50/50, 60/40 or 70/30 often enough depends on who is more assertive, and/or uses stronger arguments of power or emotion. In the case of the orange, students may claim “I own the restaurant and you are only an employee”, or “I have a hungry child to feed!”, thus managing to get a higher share of the orange. 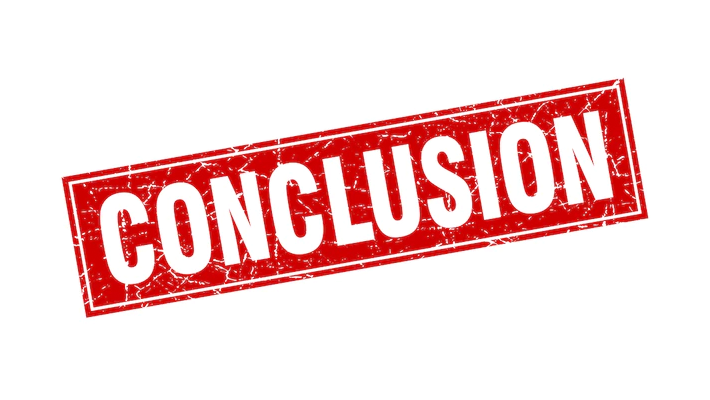 In the subsequent debrief, however, a lot of students admit that they are not happy with the outcome because they had actually wanted more. By contrast, “Integrative Strategy” encourages the parties to explore each other´s and hidden needs, wants and interests for the purpose of making the “negotiation pie” bigger (also referred to as: “Principled Strategy”, or “Creating Value”). This includes the open needs as well as the potentially hidden ones. They ask many questions mutually to fully understand the other side´s perspective. They don´t just ask “what” the other side wants, they ask “why” they want it. The “why” question in particular is conducive towards gaining an in-depth understanding of the other side´s underlying motivations. This is the key to creativity, where the famous “win/win” outcomes are identified. In the case of the orange, some students intuitively apply this concept. They ask many questions, listen to each other attentively and follow-up with further questions, as a consequence of which they come up with creative scenarios: One chef may want only the orange juice to make a sauce, whereas the other side is more interested in the peel. Outside of dividing the orange into flesh and peel, other needs-based outcomes can include a cooking partnership for a joint dish, or a time element where one may get the orange for the launch party of the restaurant that day, and the other one will get it the following week. In all of these cases, the integrative approach to negotiation leaves both parties fully satisfied with the results. The second framework also aims at maximizing outcome for the negotiation parties. Kenneth Thomas and Ralph Kilman developed their CMI along the axes of “highly assertive / unassertive” and “highly cooperative / uncooperative”. A combination of “highly assertive” with “uncooperative” reveals a competitive negotiation style, where the competitive person wins and the other side loses. This would be the equivalent to the “Positional Strategy” described before. At the opposite end of the scale, a combination of “unassertive” with “highly cooperative” points towards an accommodating negotiation style, where relationships may be preserved and nurtured, though outcomes not optimized. Best results will therefore be achieved when “collaborating”, where both sides are assertive about satisfying their own concerns while ensuring that the relationship remains intact, or better yet: may come out even stronger. As with the “Integrative Approach”, in this case win-win scenarios are created where the needs of the involved parties are fully satisfied. So, before you go into your next negotiation: think again! Compromise is not the best negotiation strategy, despite all lingering myths. In all probability, you will achieve significantly better outcomes when considering mutual, underlying interests and needs and going for a mutually satisfactory agreement, rather than applying pure power and pressure at the negotiation table.